Syndicate Festival is a harder styles party in the German city of Dortmund, held inside the Westfalenhallen every October. 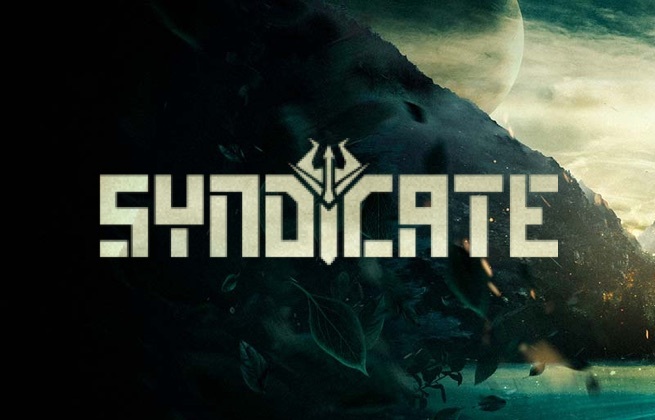 Consistently bringing a superstar lineup to the city for one night a year, Syndicate has become one of Europe's most popular events for hardstyle fans, regularly featuring artists such as Angerfist, Destructive Tendencies, Miss K8 and Radical Redemption. Spread across four stages inside the large, indoor arena, Syndicate transforms the Westfalenhallen into a battleground of lights, lasers and some of the most powerful music out there. Westfalenhallen is a large, indoor arena that is attached to Westfalenstadion, home of the football team Borussia Dortmund.